Do you crave carbohydrates? These include bread, rice, pasta, pastries, cereal (yes, even oatmeal! ), sandwiches, wraps, and breakfast bars. 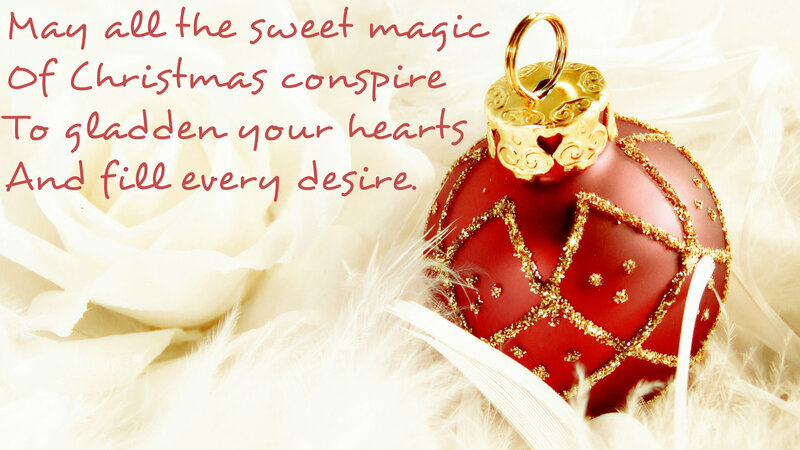 Do you include something sweet with every meal or snack? Are you following a low-fat, whole-grain-rich diet that just isn’t working? 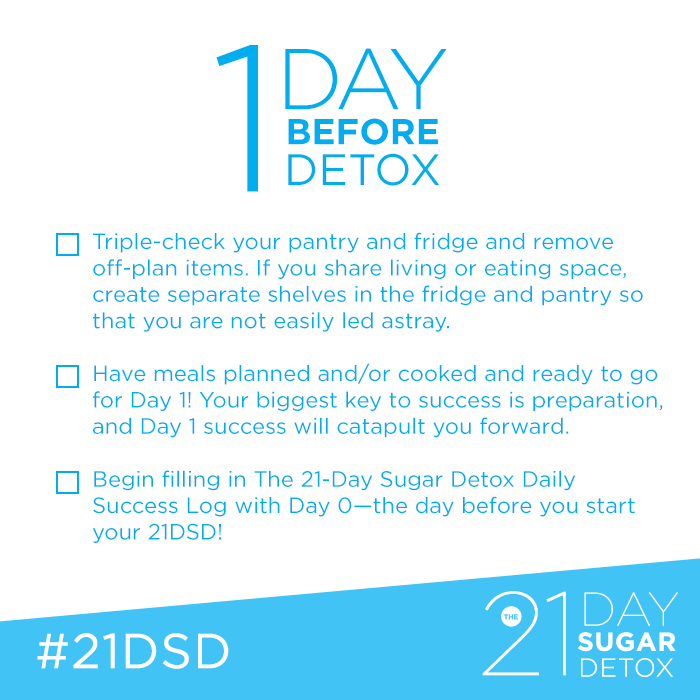 Does the way you eat leave you feeling unsatisfied, hungry, and grazing on snacks every 2 to 3 hours? 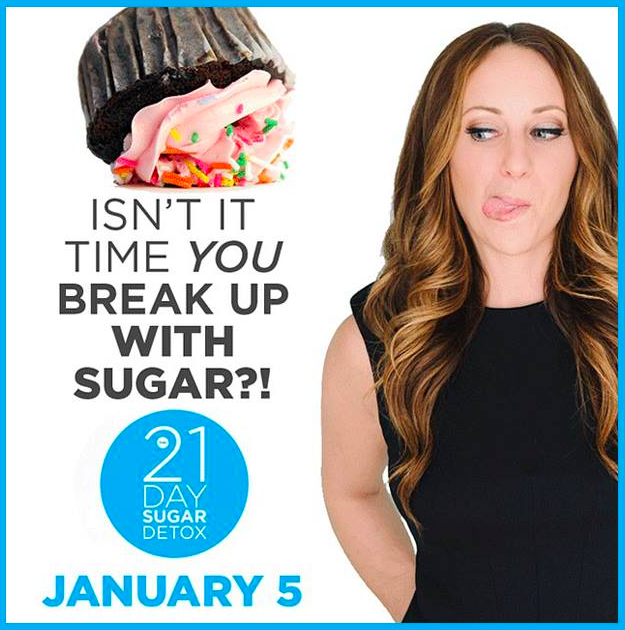 Do you crave carbs or sugar even though you follow a clean-eating type of lifestyle (including Paleo, primal, low-carb, vegetarian, Weston Price, or “real food”)? If you’ve answered yes to more than one or two of these questions, you’re a good candidate for this three-week program. Join me and harness the power of the group. 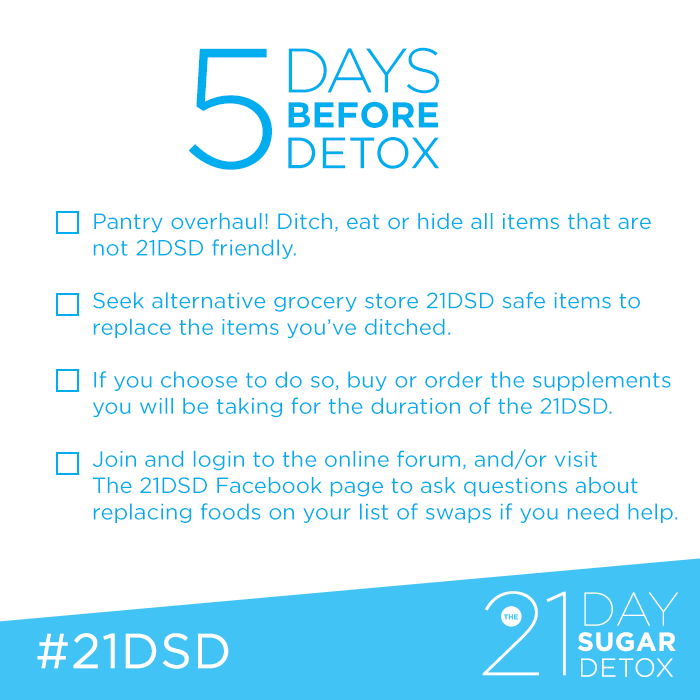 Posted in new habits and tagged 21 day sugar detox. Bookmark the permalink. January is coming. 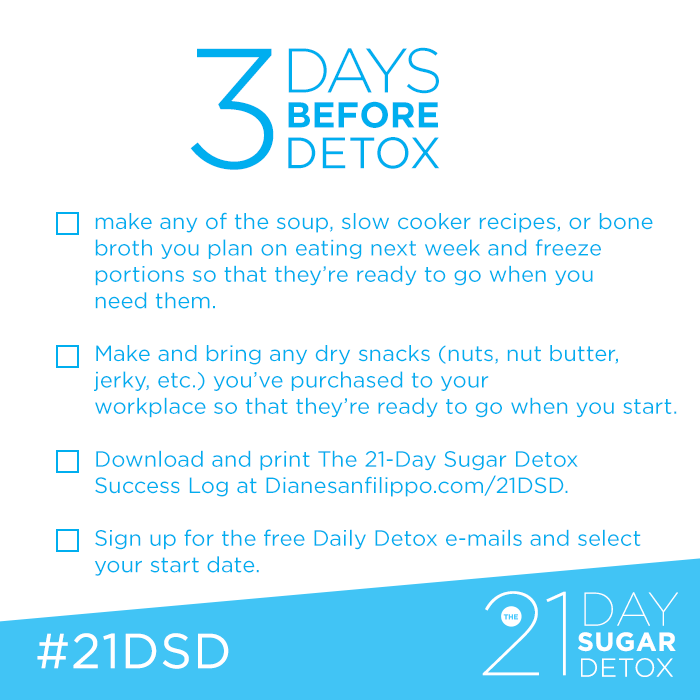 I will be doing the 21-day sugar detox. it starts officially 5 January. will you join me? Full program details here. Why? Because I feel better when I’m sugar-free. I have more energy, cravings fade, my overall happiness increases.